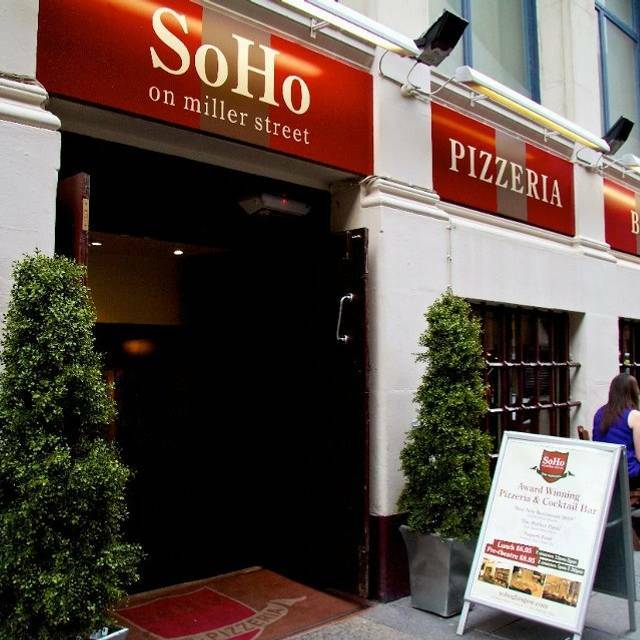 Debe realizar reservaciones con al menos 5 minutos de adelanto en SoHo Glasgow. 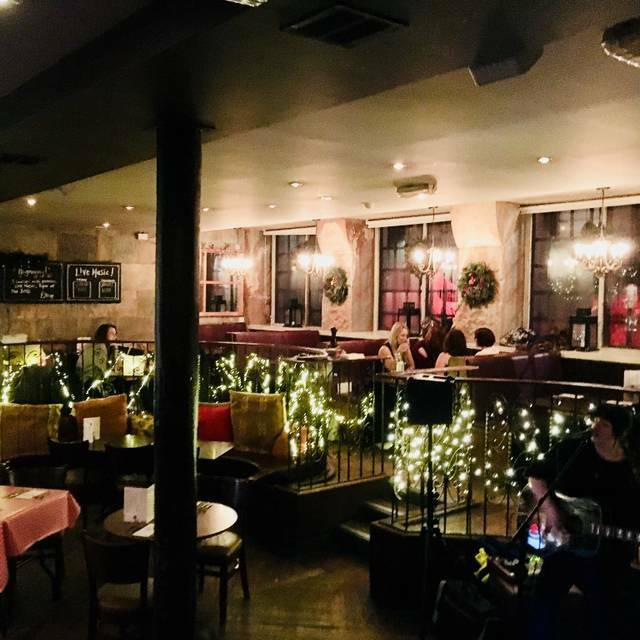 SoHo Glasgow es una pizzería y bar de ambiente casual y relajado que se especializa en pizzas delgadas y crujientes preparadas en horno de piedra, tapas italianas, y cocteles preparados de forma experta. El menú también incluye pasta deliciosa y especialidades con mariscos frescos. Ketel One Vodka or Tanqueray Gin? shaken or stirred? olive or twist? dirty or not? Términos y condiciones: Maximum of 20 diners. Includes VAT, excludes service. Any pizza/pasta plus starter or dessert. Great food, good value. Our second visit in the last couple of months, booked at short notice that afternoon. We arrived a few minutes early but were seated at our table immediately. We ordered a second round of drinks which didn’t appear but our waiter was very apologetic when we pointed this out after about 10 minutes and they were then swiftly brought to the table. A very pleasant meal. Good food .quick service from pleasant friendly staff. Arrived early for my booking and got seated anyway. The building was busy but still service was quick and food was lovely. The staff members that I seen were really nice and friendly and always made sure we had been served already or if we wanted anything else. The only bad thing was the noise level but it was nothing major it’s expected especially for a Saturday night. Found the food quite bland not much flavour unfortunately. Didn't expect a restaurant to use warburton toast (or equivalent) for bruschetta and garlic bread. Also I was going to get the seafood popcorn however was only informed that there was none left when I ordered. Disappointing and hasn't exactly made me want to return. Excellent choice for a night out in Central Glasgow. Staff so welcoming, great atmosphere, food and drink very reasonably priced and great entertainment to finish off our evening. Hadn’t been for a while and didn’t disappoint , highly recommended. However!!! The ladies toilets were out of use and we had to go outside and walk up the street to another restaurant. Friendly, unrushed, tasty lunch.. Wonderful being able to have a conversation and actually hear the company. Food was good, service was ok. Not very attentive and had his handheld in his hand the whole time and didn’t look up to speak to people. I ended having to take the bill to the bar to settle up as couldn’t get anyone to come over. Music was too loud causing customer to shout over each other and we couldn’t really hear each other at a table of 6 (we are not old fogies!) with all the choice in Glasgow I could probably find better. 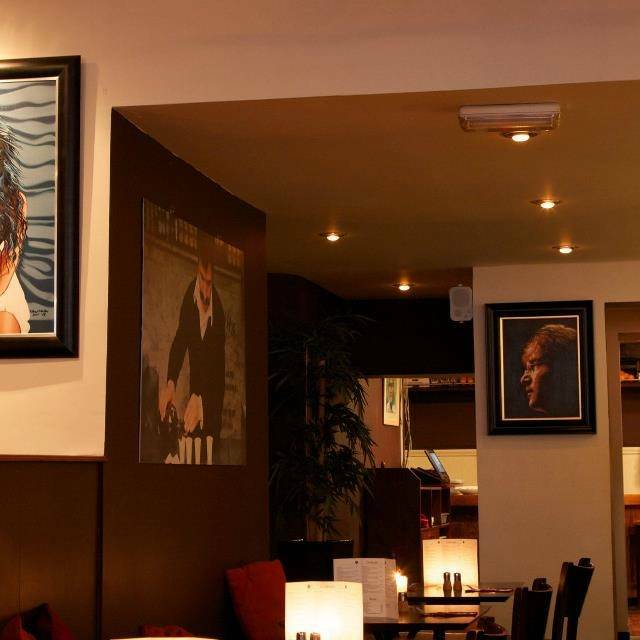 My favourite Italian restaurant in Glasgow. Never disappointed. Always great atmosphere. Great food and wine. Good was great and value for money, but I'd booked a table for 7.30, didn't get the table til after 8pm and was 8.40 before our t starter came. The servers were OK, but the noise levels were ridiculous as was the business of the pub. I think the food was let down by poor management and its hard to know if I'd ever consider going again. We had a lovely night at Soho. 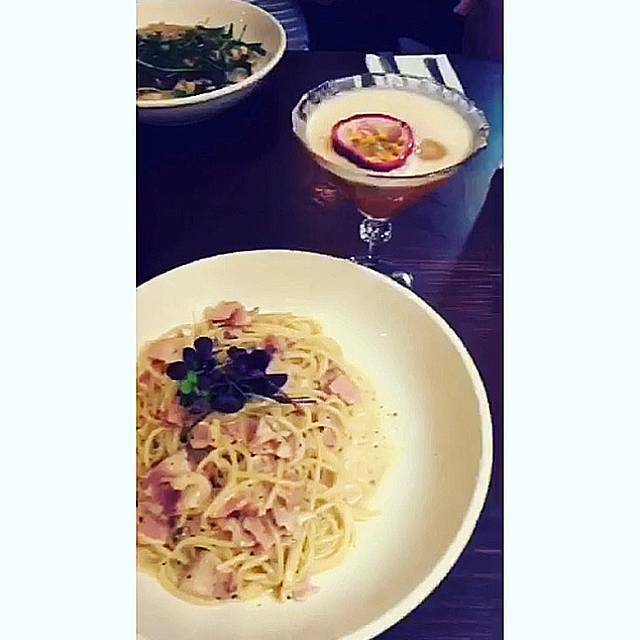 The food and drinks were lovely. Our table was quite small and put against the barriers so slightly cramped, and sweet potato fries were not very nice, however staff were lovely. The restaurant was lovely with a friendly, relaxed atmosphere. The food was amazing and great value for money. The only downside was when the bar area got quite busy and my fiancé ended up having to move to sit next to me due to being bumped into. With that being said we both agree we would definitely visit again! Too dark, a struggle to read the menu. Waiter brought out one meal, told him it was wrong yet he just walked away. Our original waiter happened to be passing, noticed we had the wrong thing and took the plate away and had it sorted, the first man should’ve done this, I wonder if he didn’t hear properly as it’s very very loud. Brilliant 18th birthday dinner, on a quiet cold and wet Glasgow night, food was excellent as was the service, its great value for money one of Glasgows best. Well Done. Great food and great service. Very quick and the atmosphere is really nice. Will definately be going again. Nice friendly place with good food, nice staff and very dog friendly. Amazing service, food was fast which was convenient for us. The most amazing waitress. Also discount cocktails were a major seller if you continue that I’ll definitely be back. Loved it, thank you! Out for my fianceès birthday, the meal was great, stayed for drinks and enjoyed some live music. We booked 20 persons for a birthday meal and the food was excellent, served together by very attentive staff. I cannot fault the food, the taste was excellent as usual and the menu had something for all the family. We got the chicken wings and the aranchini balls to start. Both were tasty but the offer of something to dip the wings in would be nice and the aranchini balls, while enjoyable, weren't the best I've had. 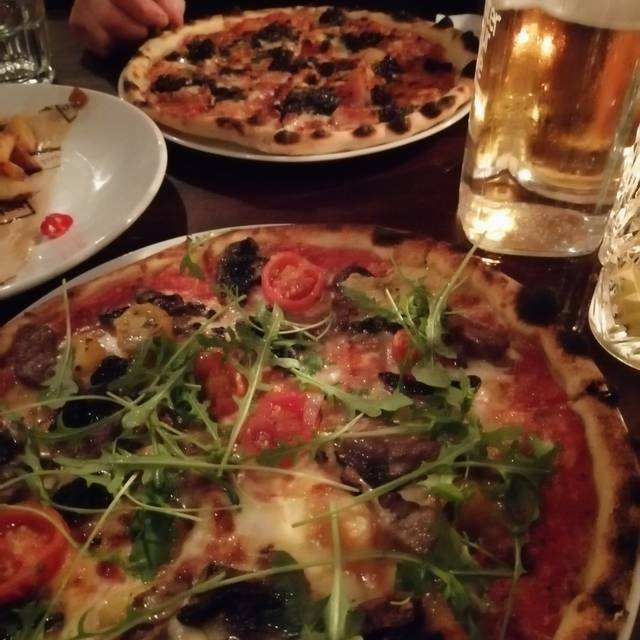 For mains we had the Stornoway pizza and the black & blue pizza. Really good pizza bases. Thin and crisp. 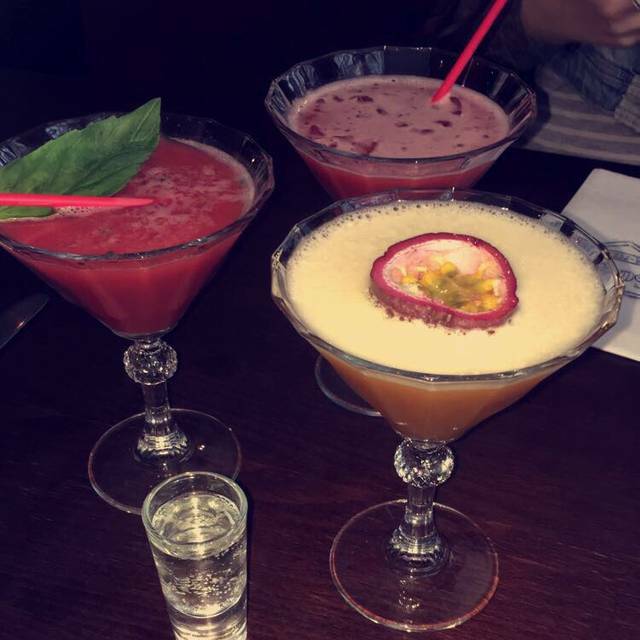 Cocktails were on point. Service was good. 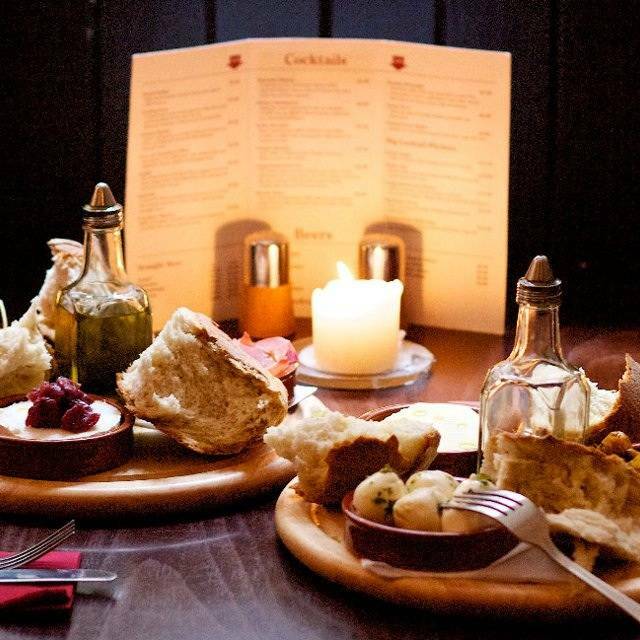 Atmosphere is good for a fun night out as a couple or with a group. Overall we had a good time and would definitely go back. Fabulous friendly service and great food. Very good value and lovely atmosphere. Excellent service, and great food, at outstanding value, our visit was on Christmas Eve, and we could not have asked for a better experience. Outstanding. Poorest experience of SoHo yet and we have been fairly regularly over the years. Sent 3 main course pasta dishes back as lukewarm. Twice had to physically seek out staff to ask for drinks. 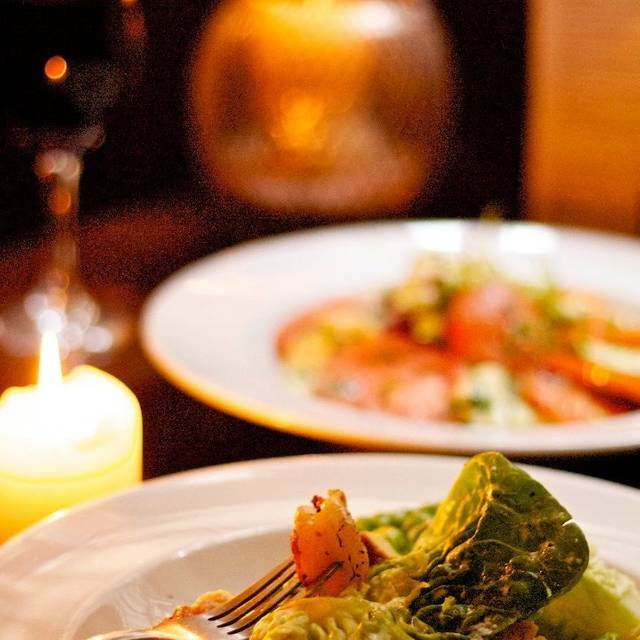 Have dined when much busier and had much better service.